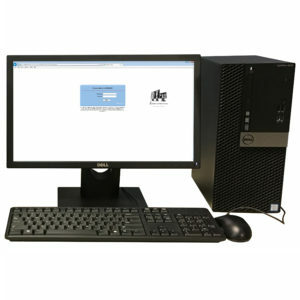 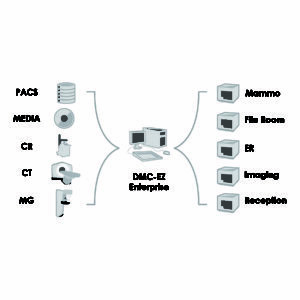 DMC-EZ Hybrid e400 - Next generation of DICOM image delivery. 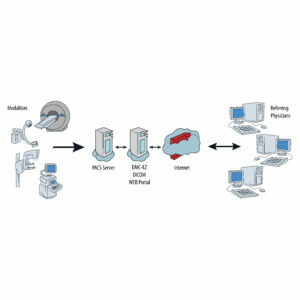 The DMC-EZ™ Hybrid e400 is the next generation in DICOM image delivery systems. 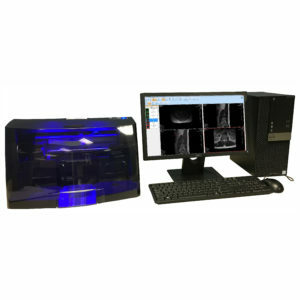 It is an innovative, multi-function appliance designed to give healthcare facilities the ability to deliver DICOM images in a multitude of formats. 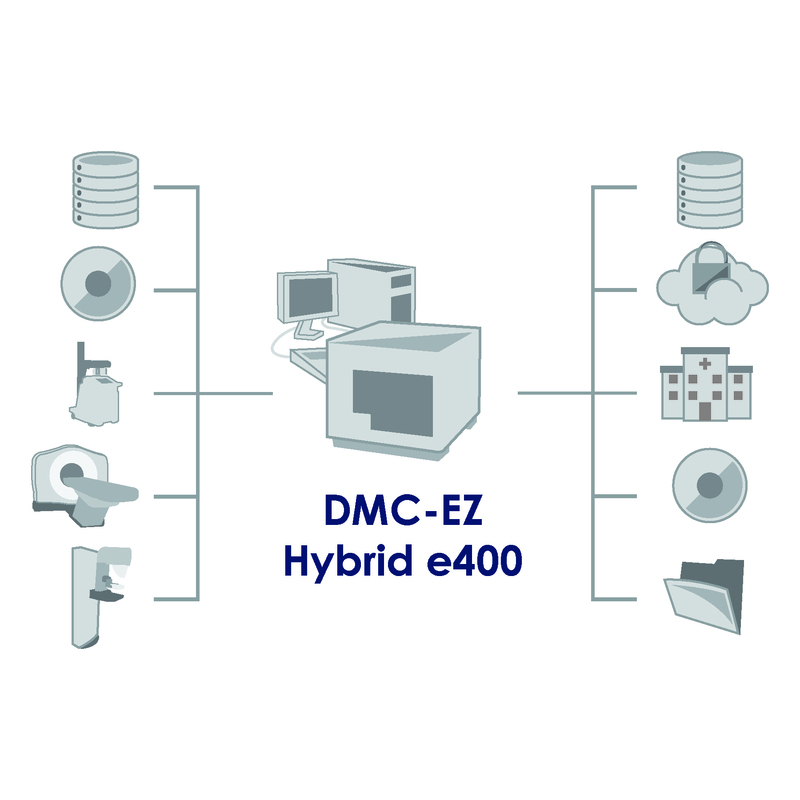 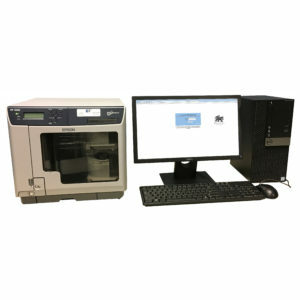 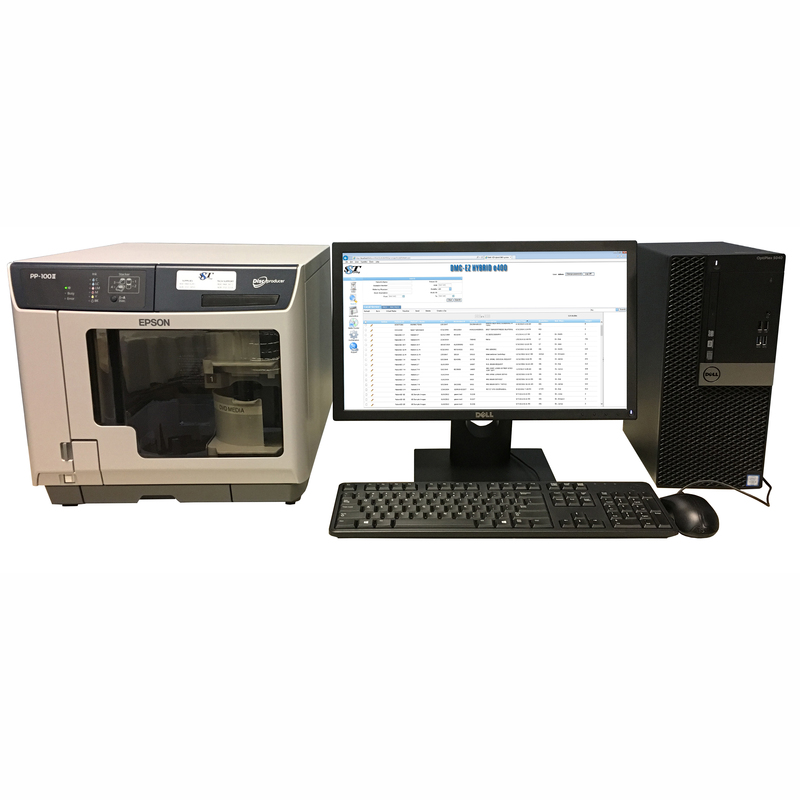 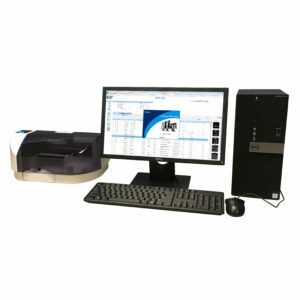 From hard copy DICOM CD/DVDs to secure electronic delivery of images with a viewer, the DMC-EZ Hybrid e400 addresses all of your DICOM image delivery needs.